As the cold weather lingers over much of the United States and Canada throughout the month of March, you may be wondering where you can go to experience some sunshine, excitement, and adventure. The answer, of course, is Belize. This beautiful Central American nation offers an abundance of things for travelers to do. If you would like to spend some time on the water, you can choose to go cave tubing through some of Belize’s ancient caves. These caves are home to sacred ceremonial centers, artifacts, pottery, and blades that were placed there by the Maya people many centuries ago. Of course, if you would prefer to watch other people take to the water in your stead, you can always opt to attend La Ruta Maya Canoe Race. This 170-mile mammoth canoe race is one of the toughest in the world. As many as 100 teams from Belize, the United States, Canada, Great Britain, and around the world set off from San Ignacio Town in the Cayo District and arrive at their destination in Belize City four days later – where one of them will be crowned the champion. This race truly is a must-see event. 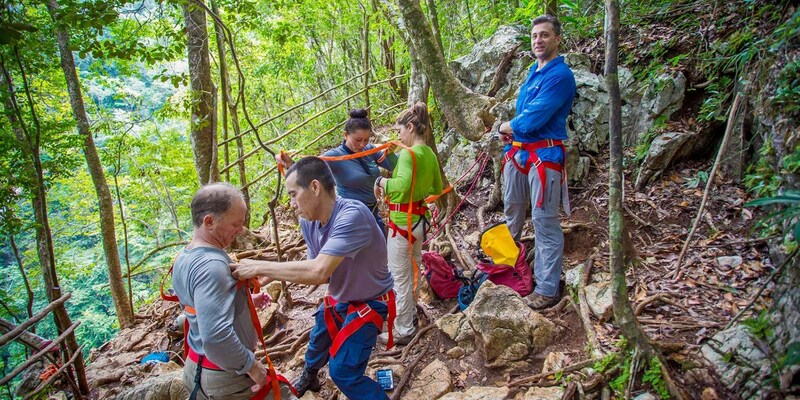 For travelers who prefer the jungle to the water, Belize also has plenty of options to offer. There is perhaps nowhere better to experience the sights and sounds of the Belizean jungle than at Caves Branch Jungle Lodge. 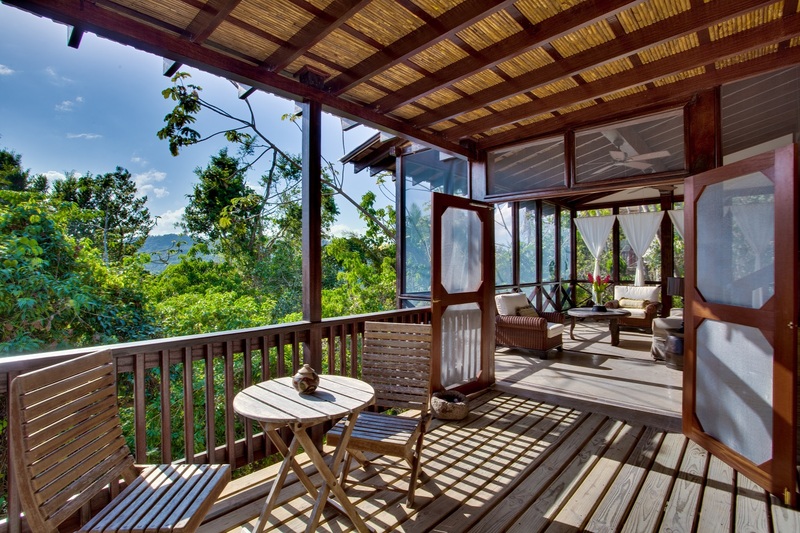 Here, you will be able to go bird watching, or even spend some time relaxing in a beautiful botanical garden. The options are almost endless. In fact, Caves Branch Jungle Lodge can act as a one-stop shop for travelers who are looking for adventure. Aside from our many on-site amenities, Caves Branch also offers posh accommodations and exciting tours and excursions. However, when you stay at Caves Branch Jungle Lodge, you aren’t just booking another jungle lodge. You are booking a true jungle experience. Indeed, many adventure travelers opt to stay in one of the lodge’s stunning tree houses. Equipped with a king size bed, a full bathroom, electric lights and fans, screened-in views, and carpentry manufactured from the finest local hardwoods, these tree houses offer everything you could possibly need during your time in the jungle. With so much to offer, you might think that Caves Branch Jungle Lodge is out of your price range. However, we are currently running a number of promotions and deals which make staying here more affordable than ever. You can check these deals out for yourself at the following address: https://www.cavesbranch.com/belize-travel-vacation-deals/.